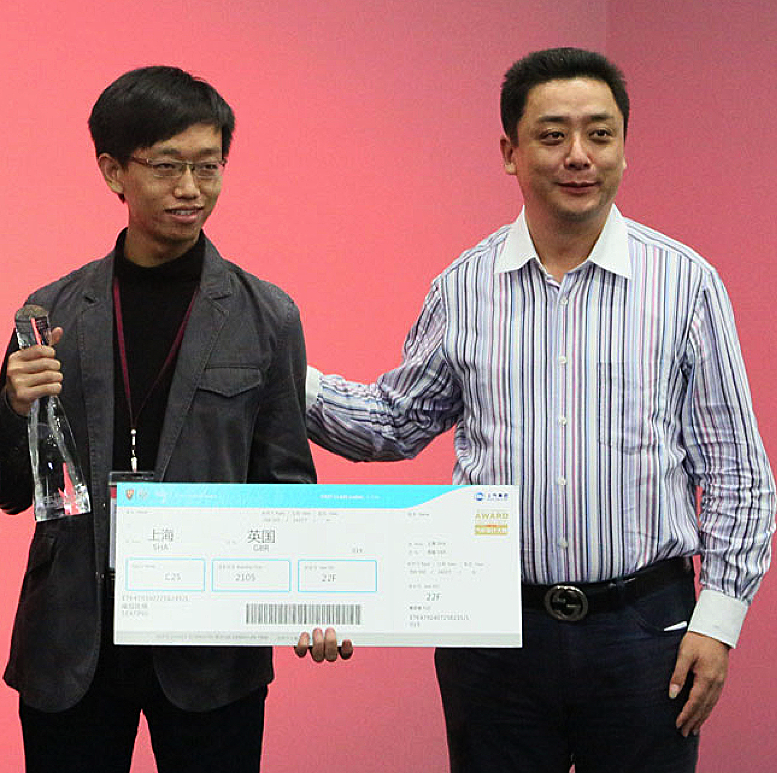 MA Automotive Design graduate, Can Huang, has secured a graduate job with Hyundai in Bejing. Can was presented with awards for ‘Best Model’ and ‘Best Concept’ at the University’s industry private view earlier in the year. He then submitted a winning design entitled Sustainable Future Sports Car, which generated interested from leading publication Car Design News. Story originally posted on E-dition. The RINA Marine Design Conference 2014 is underway. Renowned delegates and speakers from around the World are gathered in the University’s Alan Berry lecture theatre to discuss new ideas, innovations and challenges in Marine Design. 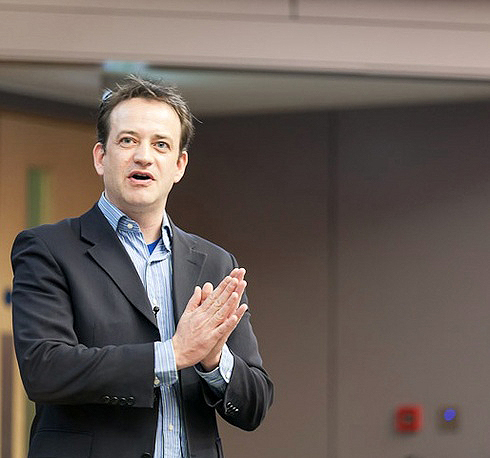 The conference has been jointly organised by RINA, EBDIG (The European Boat Design Innovation Group), Lloyds Register and Coventry University. Coventry’s resident marine expert Dr. Sean McCartan began the proceedings this morning with The Marine Design Manifesto. The conference includes no less than nine papers from Coventry University academics (not counting graduates!). 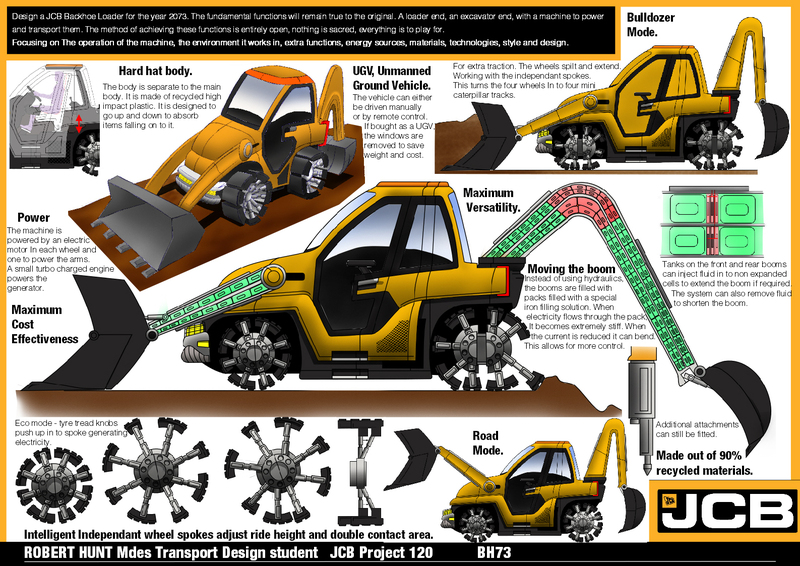 Soon to enter into the third year, Transport Design student Robert Hunt had his concept for the JCB Project 120 Design Contest (to propose a JCB Backhoe Loader for the year 2017) listed in the final top 10 entries (joint 10th). The public vote ensured that Robert was allowed to present his work to JCB staff at JCB HQ. Congratulations Robert. The last visit to Birmingham Airport for the time being was arranged by Elaine Mackie, second year tutor for the second year automotive and transport students to present their final designs for the ‘People Mover’ project to Michelle Thurgood, Transport Specialist and Rob Eaton, Planning Manager. The Coventry University Degree Show 2014 is now open to the public. 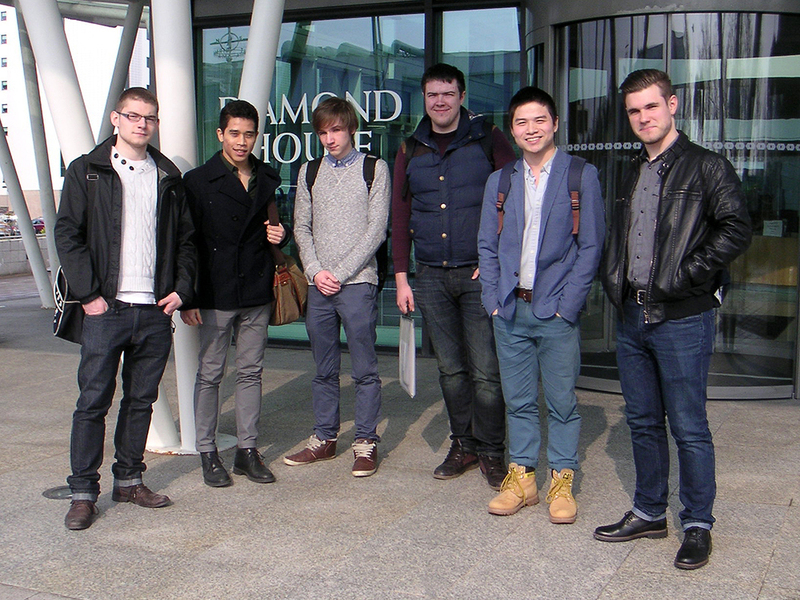 ID kicked off the show last Thursday evening with an industry-only private view. The whole of the Coventry School of Art & Design then opened on Friday for friends and family. This year ID is not only exhibiting the best graduating work in Automotive, Transport and Product Design, but also a showcase of work from our newest course – Interior Design, which is two years old and will have its first graduates next year. The exhibition has been extremely well-received so far… come and see what all the fuss is about! ID’s exhibits are all based in the Maurice Foss Building, Cox Street, Coventry City Centre (click for map). 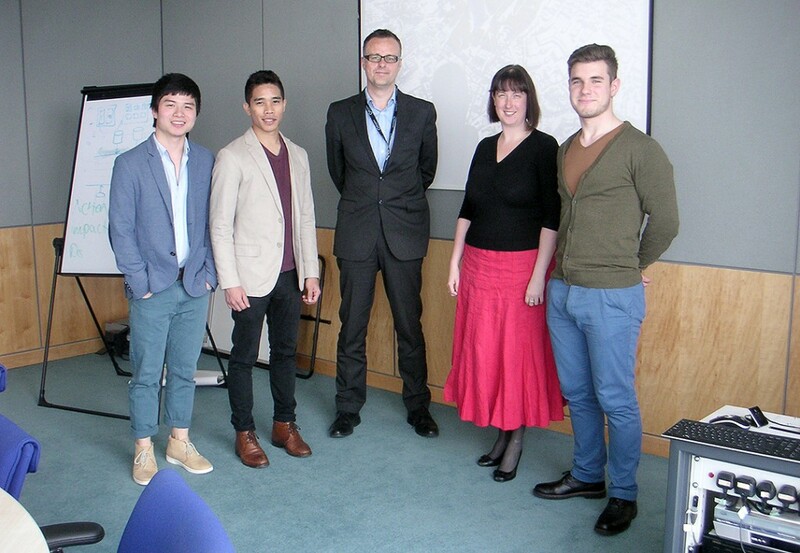 Second year automotive and transport students undertaking the ‘People Mover’ project accompanied by Elaine Mackie, second year tutor, were given an opportunity to present their initial design proposals to the client, Birmingham Airport’s Michelle Thurgood, Transport Specialist. This past week, ID staff accompanied a group of first and second year Interior Design students to Milan’s eagerly awaited Design Week 2014. 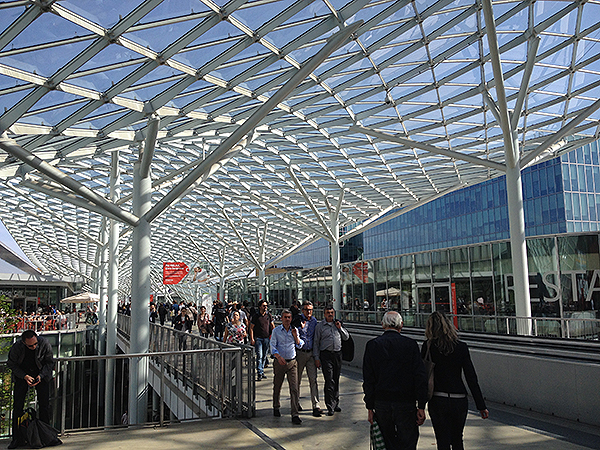 Arguably the most important event in the design calendar, every Easter Milan plays host to the world’s largest exhibition of domestic and commercial furnishings. Events, product launches, pop-ups and parties are spread across the city, allowing visitors a glimpse of the ‘hidden Milan’ that is so rarely seen during the rest of the year – doors are opened, courtyards revealed, prosecco corks are popped, and the entire city is transformed into an immersive and extravagant showroom. 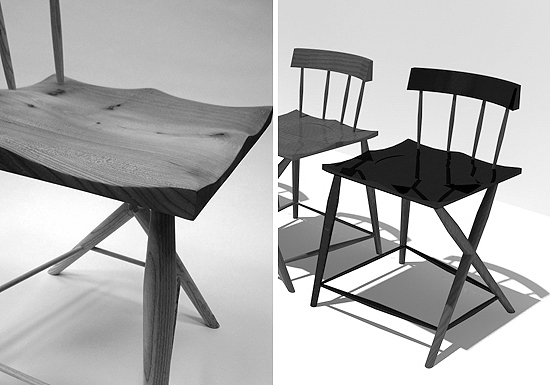 Course Director of Interior Design Bob Verheijden is currently in Shanghai to launch two pieces of furniture that he has designed for the University’s planned PHNIX Collection in collaboration with local craft manufacturers Sitting Firm.